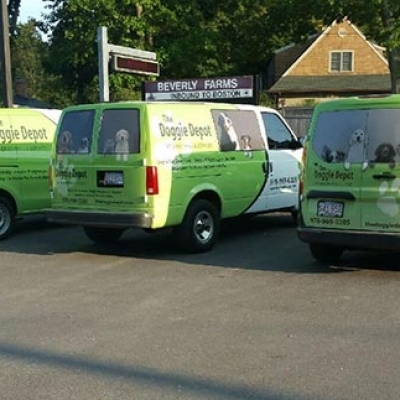 Don’t have time to bring your dog or cat in for grooming? 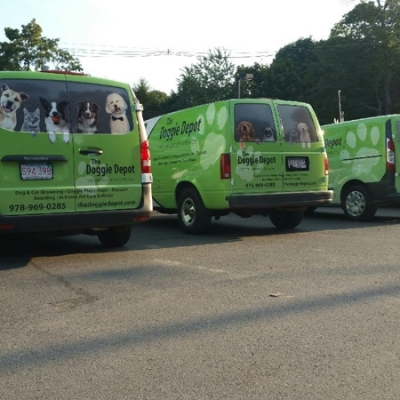 We will pick them up for you! 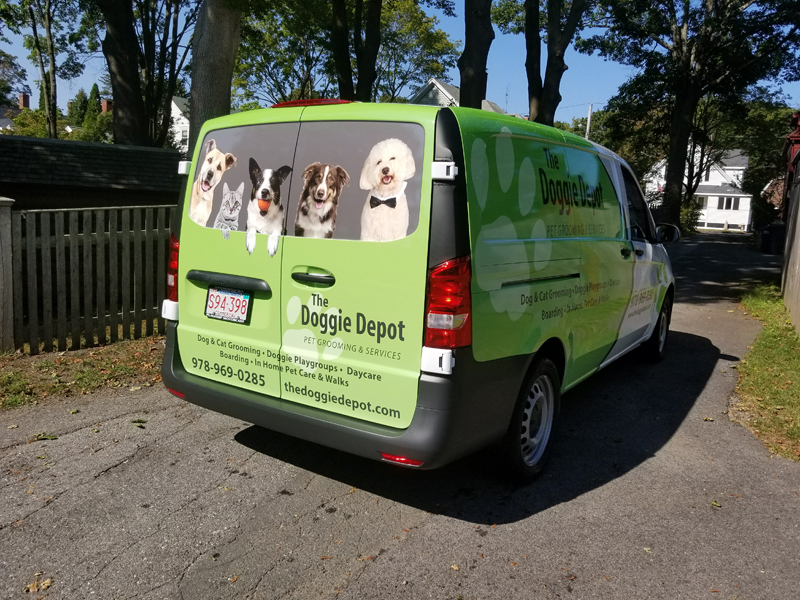 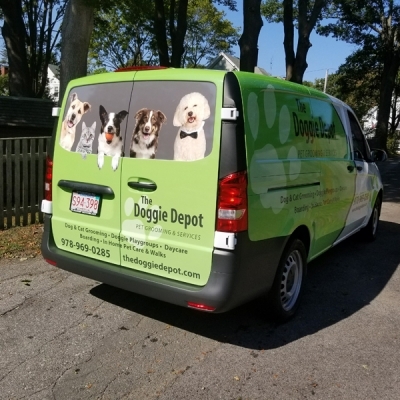 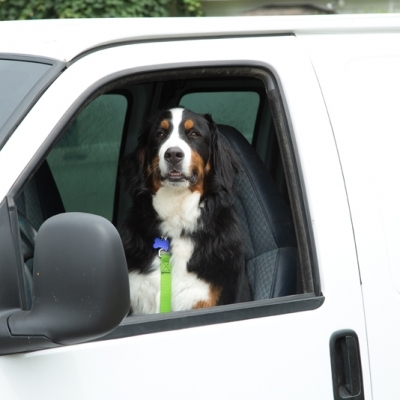 The Doggie Depot is happy to provide round-trip or one way transportation for any of our services within our coverage area for an additional fee. 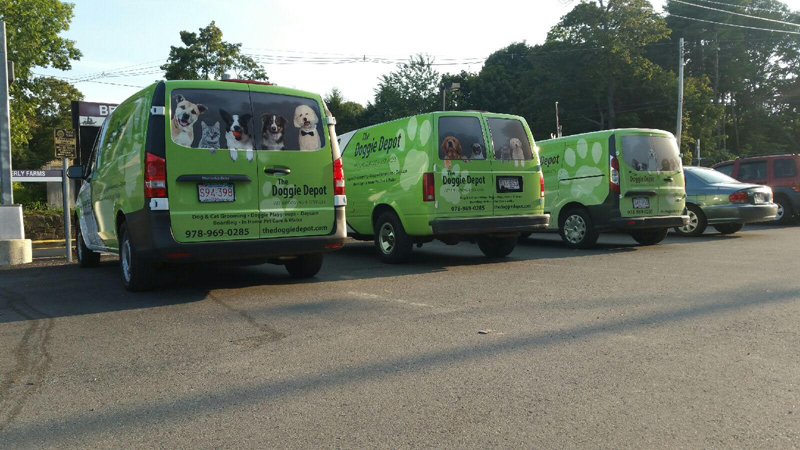 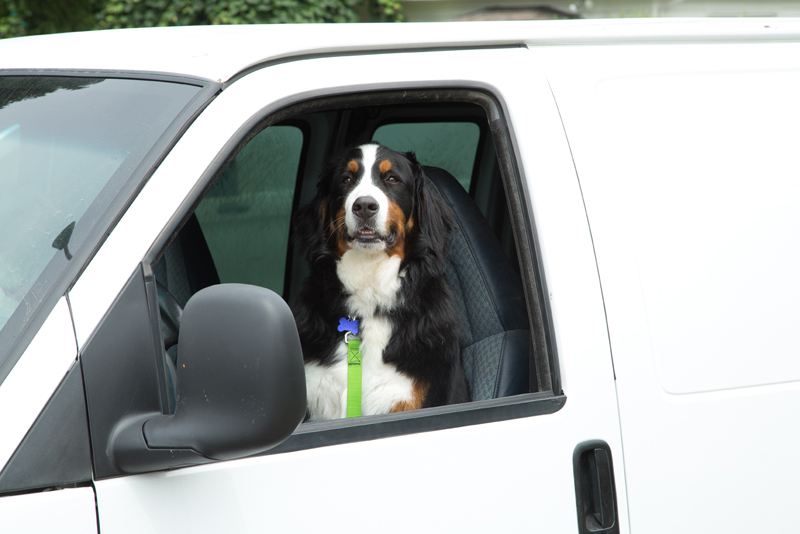 Whether it’s grooming for your dog or cat, daycare or boarding, we are happy to transport your pet as needed. 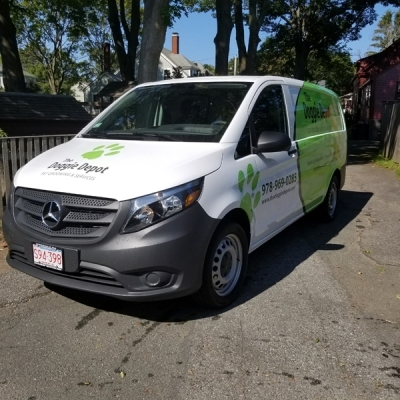 Our coverage areas include: Beverly, Beverly Farms, Manchester by-the Sea, Wenham, Hamilton and parts of Essex. 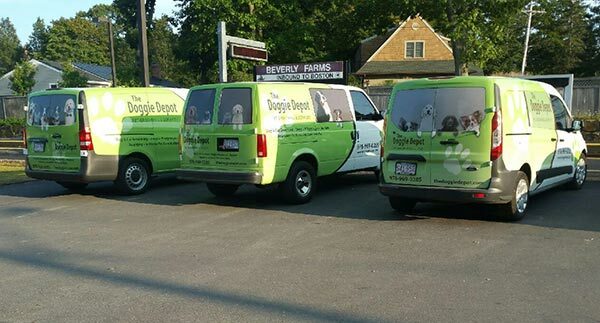 Our prices vary depending on distance and time. 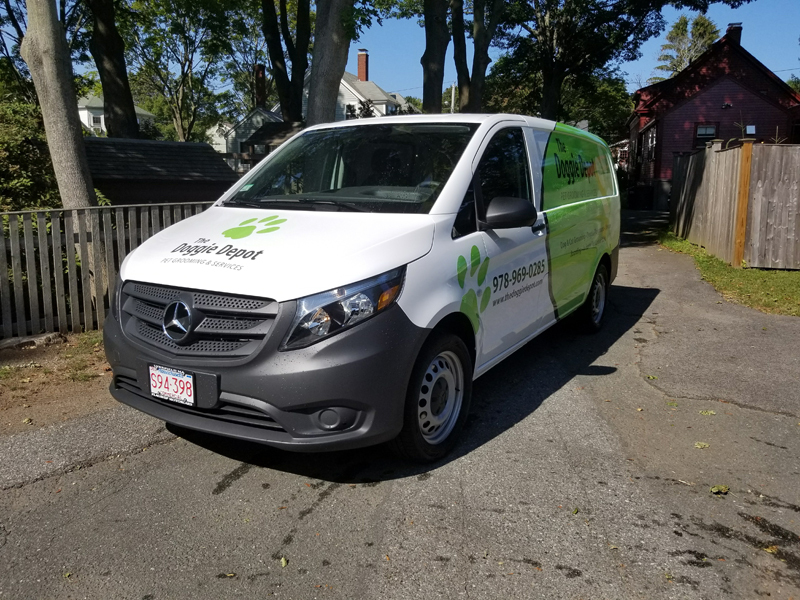 Please request a quote when setting up your desired service.